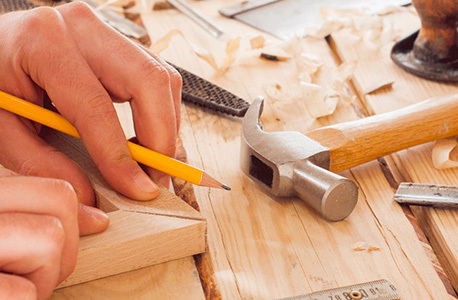 Art Waves Technical Works | Floor and wall tiling | False Ceiling and Light Partitions | Tinging and Painting | Joinery and Carpentry Services | Electrical Services | Mechanical Services | Plumbing Services | Furniture for Residential & Commercial | IT Networking Services | Installation Maintenance Services. Artwaves tiling service is a professional tiling service of the highest quality. 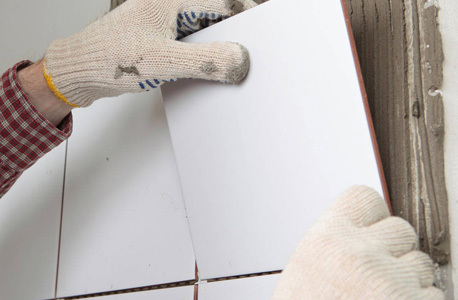 Fully experienced in all aspects of internal & external tiling procedures, from preparation & fixing to cleaning & restoration, we provide a complete tiling service for all application. Our fully trained professional tile fixers can help with advice on designs, colors, enhancing, restoration, sealing & polishing. 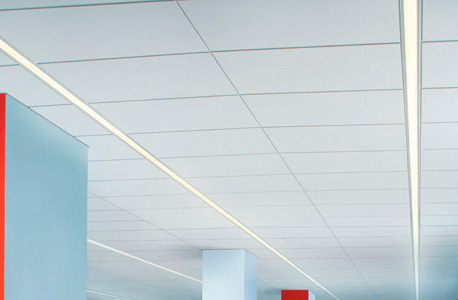 We specialized in installation of False ceiling and partitioning services for all commercial and residential sectors. We are extremely competitive and welcome the opportunity to prove this by providing a fast and free quotation. 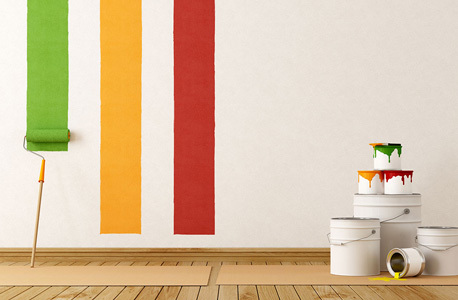 Artwaves professional team of paining have the knowledge and experience to understand your requirements, offer advice where required, and redecorate your home or establishment in a professional way. Artwaves always looking for to provide the highest level of service to all of our clients. 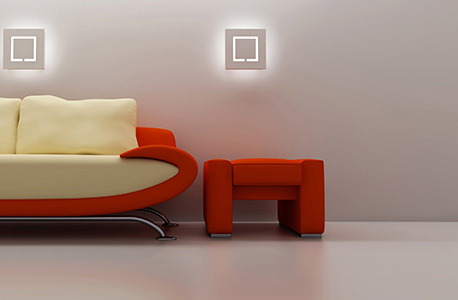 ART WAVES provides electrical services that include a full range of electrical systems. These services often provide lower operating costs for your organization and / or Electrical projects. 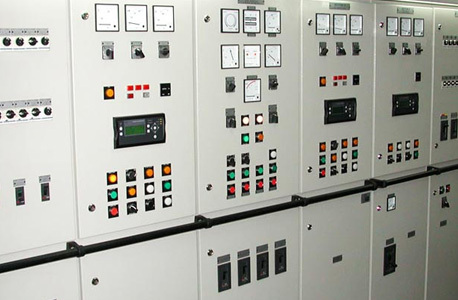 In addition to project execution, we are able to inform our clients of the different strategies and associated costs, allocated to each of their specific electrical systems Power Distribution System, Lighting Control, Low Current Systems, Telephone and Data , MATV and CCTV Systems. 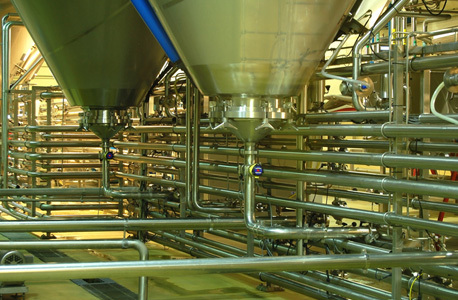 The core of our business is the utilization of our MEP expertise. We utilize our mechanical service experience to provide the best solutions for our clients and customers. Art Waves remains constantly focused on the performance and the needs of every project, with a combination of technical expertise and outstanding workmanship , we ensure that installed systems provide excellent performance, efficiency and outstanding results, at all times. GI & PI Ducting installation System, Chilled water piping System, Package unit,DX units, Fan coil units, Ventilation System, Kitchen Hood Exhaust , Fresh air system and Fire fighting System. 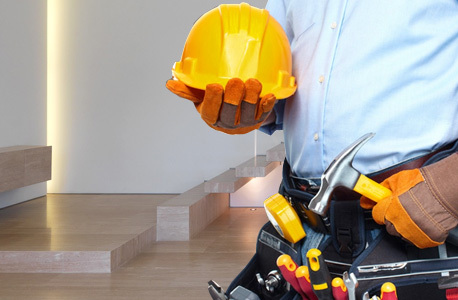 Our highly skilled and innovative plumbing professionals provide reliable plumbing services, that are both efficient and cost effective. A dedicated team of project engineers and specialists have extensive experience of providing a wide range of services and systems, to meet all of our client’s requirements. 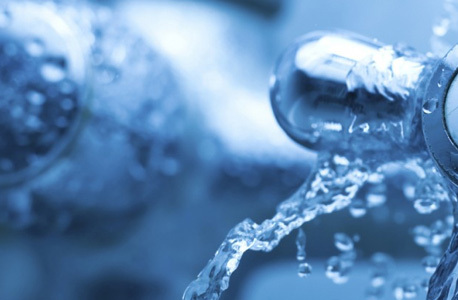 Hot and Cold water Supply System, Water Filtration System, Drainage System and Rain water system. Artwaves Technical one of the, global design and with trends that seem instantaneous, defining your own unique style for a home can be overwhelming. ’ singular objective is to create a space as unique as each individual and family with whom we work. While learning about our Client’s lifestyle and esthetic desires, our design group helps each Client discover their own design individuality, ensuring the end result will be a manifestation of the collaboration in creating a reverie home. Artwaves Technical has over two decades of business acumen and a talented staff with an exceptional understanding of the dynamic process of commercial design. Your working space must be usable, functional, make a unique design statement, have the technological support to function in a state-of-art manner and an ecoconsciousness. Employees, visitors and your Clients must love experiencing your space, and ultimately it should be a physical statement to the company’s Mission Statement. Art Waves provides complete project and maintenance to commercial and residential units. Our team of skilled engineers and technicians know the necessity of regular preventive maintenance to keep facilities. They are also ready to step in whenever a corrective maintenance or a more radical renovation is required. To help our customers in getting the best throughout from the machines and services.